Offers Saturday September 29 @ 3pm. 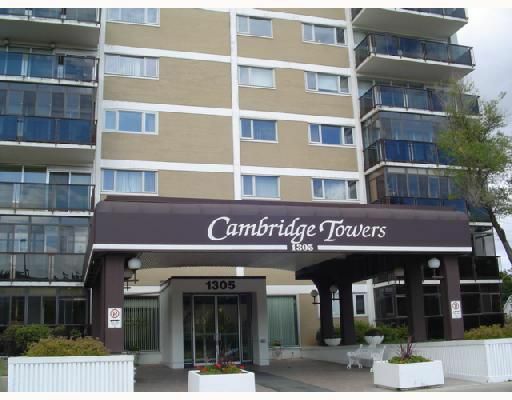 Gorgeous main floor 1 bedroom condo in River Heights. Spacious entrance welcomes you into the living room. Patio doors take you from the dining room to the huge balcony. Fabulous inground seasonal pool. Across from shopping, Pan-Am pool, and transit!